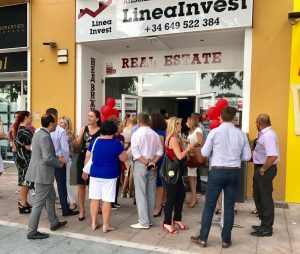 Linea Invest has recently celebrated a 9 year anniversary! It was a long way and we are looking forward to positive future with a big confidence. We are so grateful to everyone who has been next to us all these years. Thank you to our clients, partners and employees!